Released for free online via YouTube and Torrent on July 31st, 2012, this feature-length, entertaining documentary racked up over 100,000 views in its first fifteen months on Youtube. 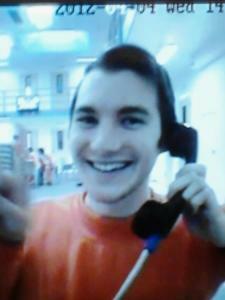 The movie was released on February 19th, 2013 on DVD as a Director’s Cut with loads of bonuses and special features. Reviews on Amazon are very positive. 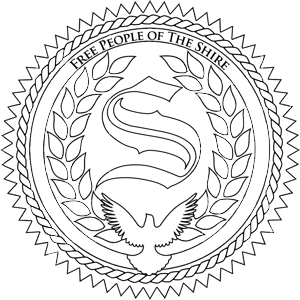 In September 2013, one year after the theatrical premiere of the movie, a 60-minute cut of the film, the “Film Fest Edition” was released on YouTube. This was edited by Derrick J himself and was created for the Southern Colorado Film Festival’s presentation of the movie. In November 2014, the Director’s Cut of the movie was released for the first time on Youtube (and in HD), along with the Q&A session from the original theatrical premiere, which previously was only available on the DVD. The DVD has more than just the Director’s Cut on it – it’s packed with hours of bonus activist footage as well as TWO commentary tracks! Also in November 2014, the Film Fest Edition was included on the “FSP Grindhouse” DVD ISO (available for download here via torrent). 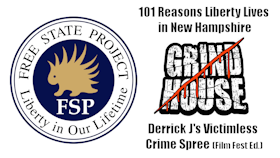 In classic Grindhouse style, two movies are on the same disc, both Derrick J’s Victimless Crime Spree and the subsequent 2014 documentary film by libertarian migrants to New Hampshire, “101 Reasons Liberty Lives in New Hampshire“. 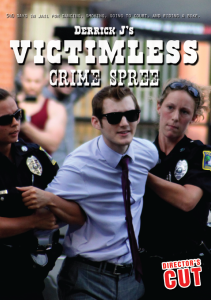 The Victimless Crime Spree website features more than just the movie! Enjoy and explore trailers and extras, reviews and your comments, Derrick J’s media appearances, posters, our theatrical premiere, how to air the movie on Public Access, and instructions on how to host your own screening. The star of the production, Derrick J, is available for interview to talk about the movie, civil disobedience, and activism. You can contact him at thederrickj at gmail.com and you can reach the production team by emailing ian at freetalklive.com for Executive Producer Ian Freeman, and freetheagora at gmail.com for Editor Beau Davis.